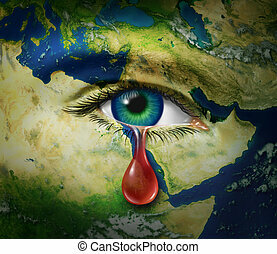 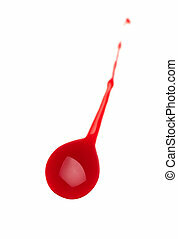 Blood drop. 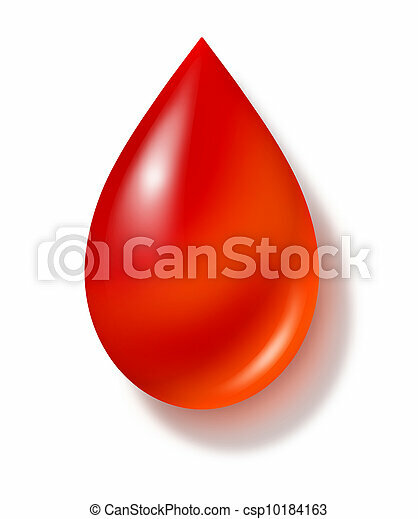 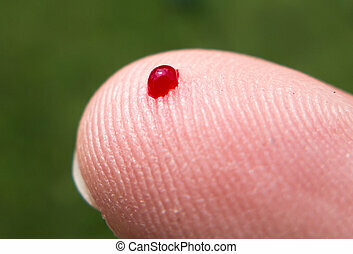 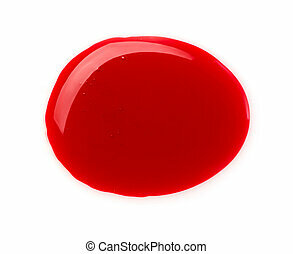 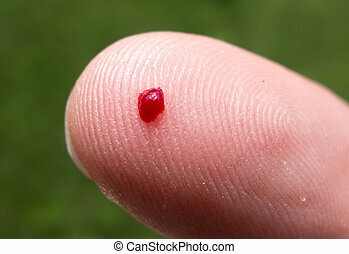 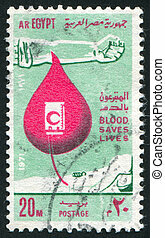 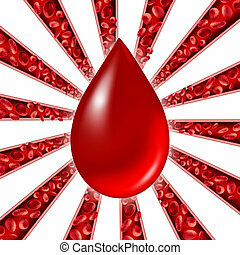 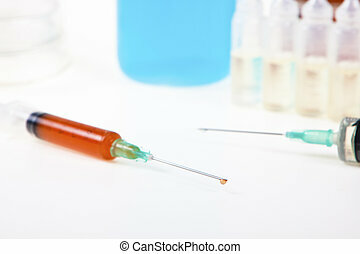 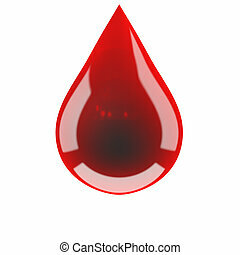 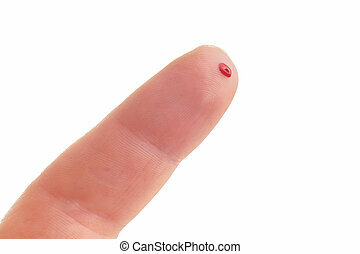 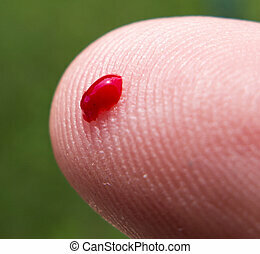 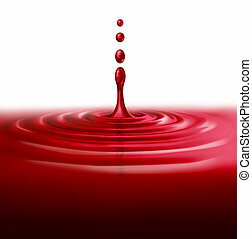 Blood drop isolated on a white background as a symbol of health care and human medical help. 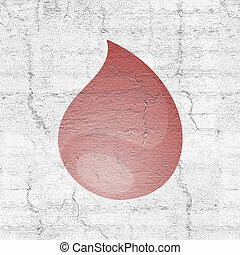 Blood drop isolated on a white background as a symbol of health care and human medical help. 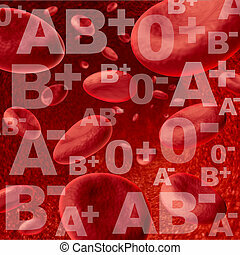 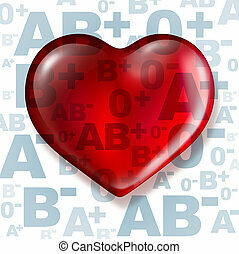 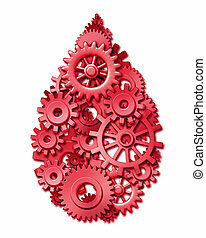 Blood drop shape symbol made of gears and cogs as a symbol of the health care industry and human donation. 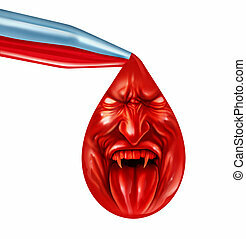 Tainted blood supply health care concept with a glass dropper with human red liquid dropping a single drop with the face of a demon with an evil expression as a medical metaphor for infectious disease screening safety and the dangers of contamination on white. 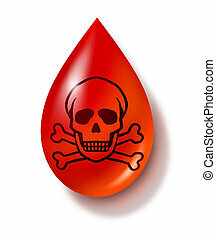 Contaminated blood symbol isolated on white representing dangerous types of medical practices. 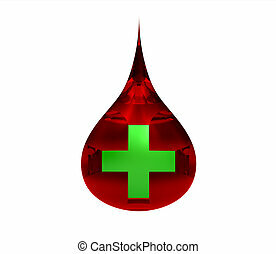 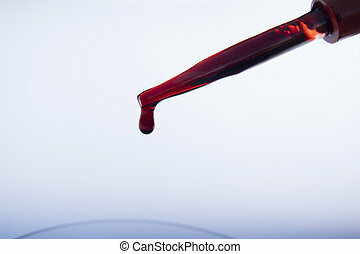 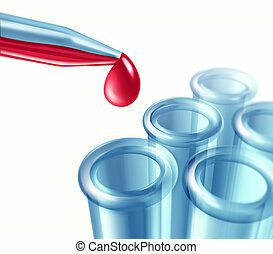 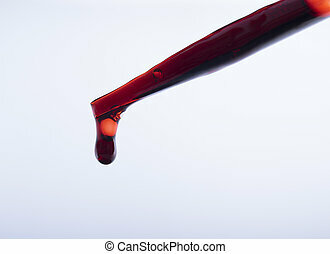 Blood symbol red medical human plasma liquid from a patients body flowing and splashing representing purity and a safe supply of the life saving substance. 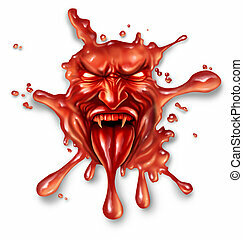 Scary blood with an evil halloween vampire character splattered and dripping on a white background as a spooky symbol of danger and fear as paranormal fantasy icon. 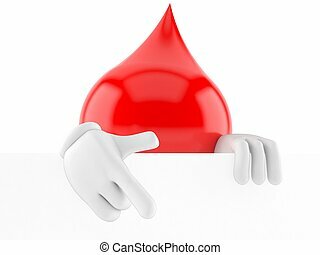 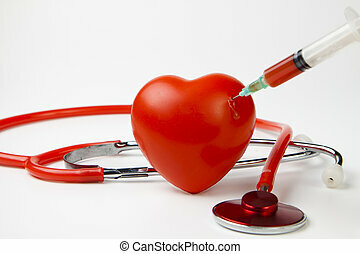 Donating blood and human donation concept as a group of letters as a symbol of blood types with a heart shaped red liquid as a medical metaphor for helping others and being a donor of the gift of life. 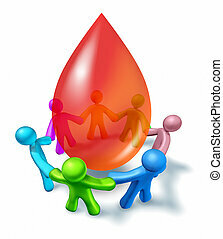 Blood donation with a diverse community coming together as a charity event for giving and donating a life giving gift with people holding hands around a three dimensional red drop on a white background. 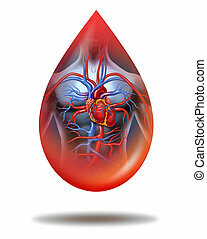 Blood donation symbol as red cells flowing through veins and human circulatory system with a group of arteries shaped as a starburst pattern representing a cardiovascular medical health care symbol. 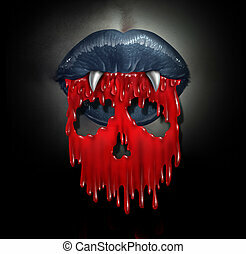 Vampire blood concept as a horror symbol of bloodthirsty demon lips spilling red liquid shaped as a skull of death as a metaphor for horror and evil during Halloween. 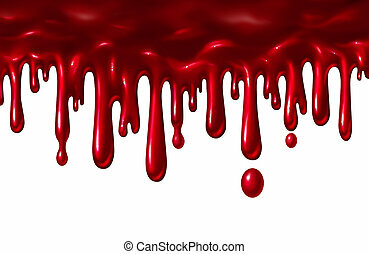 Blood liquid dripping down as a red splatter with drops falling down as a halloween element or symbol of violence and terror isolated on a white background in a 3D illustration style. 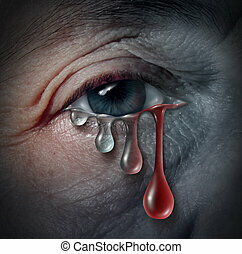 Increasing depression dangers as a mental health issue related to despair and emotional illness based on grief or chemical imbalance anxiety risk in a close up of a human eye crying a tear drop that gradualy transforms into blood.